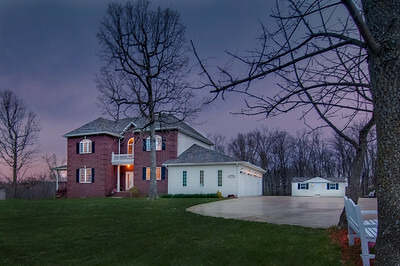 Erst Photography offers both cylindrical and spherical panoramic images. You choose which is best for you. 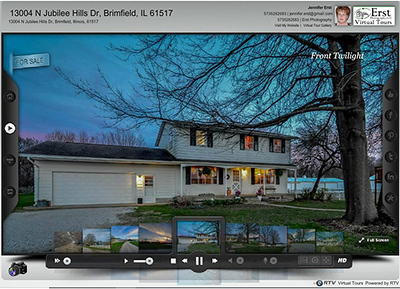 High quality 120 – 360 degree views of key rooms give the viewer that “just like being there” feeling. 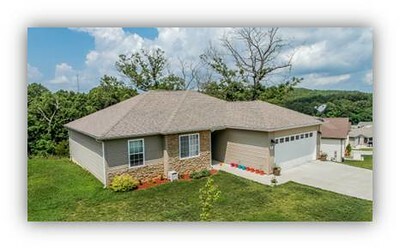 The elevated shot is a very inexpensive way for your to get those heads turning your way and make your online real estate listings stand tall. Our 16 foot elevated shots capture a simply amazing view of your home while it captures the property views from over 2 stories In height. 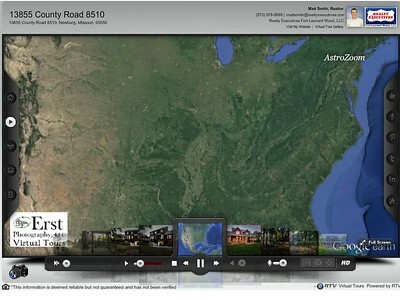 This is a custom video production that will slowly zoom in on your property from space. Makes a great introduction to your tours. This can include community amenities etc.